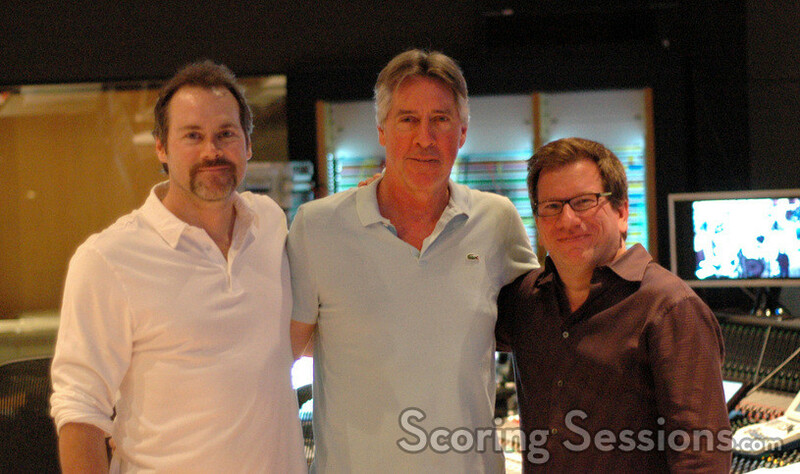 Composer Alan Silvestri recently completely his score to the upcoming summer action film, G.I. Joe: The Rise of Cobra. Directed by Stephen Sommers, the film marks the third collaboration between Silvestri and Sommers, following The Mummy Returns and Van Helsing. The film stars an ensemble cast featuring Dennis Quaid, Channing Tatum, Rachel Nichols, Ray Park, Marlon Wayans, Joseph Gordon-Levitt, Sienna Miller, Christopher Eccleston and Arnold Vosloo. 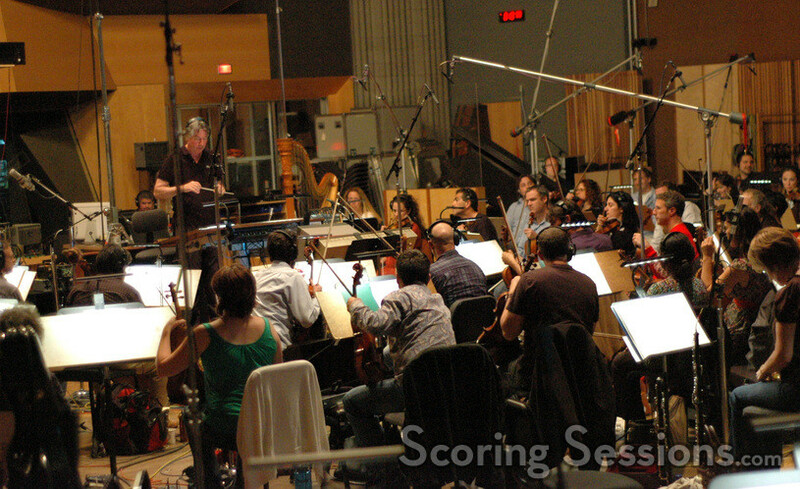 Recording for the film first started early, with Silvestri recording music for the film at the Sony Scoring Stage in January of this year. 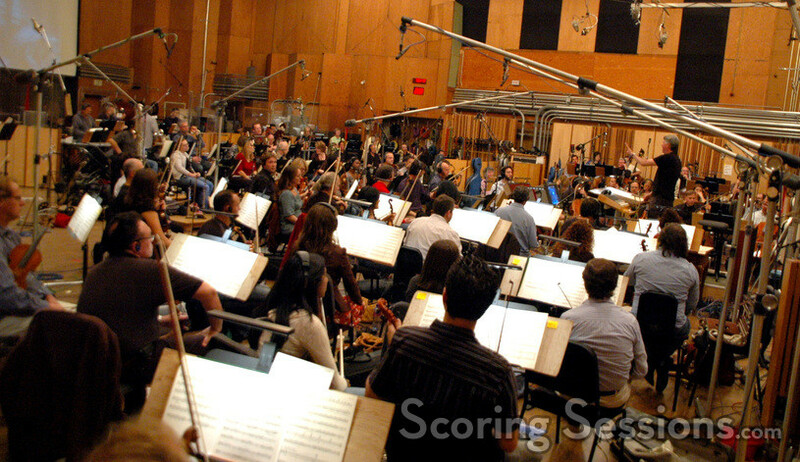 After the post production process moved forward a bit, with newer edits of the film available, another round of scoring took place at the Newman Scoring Stage at 20th Century Fox in late April, which we were able to attend. 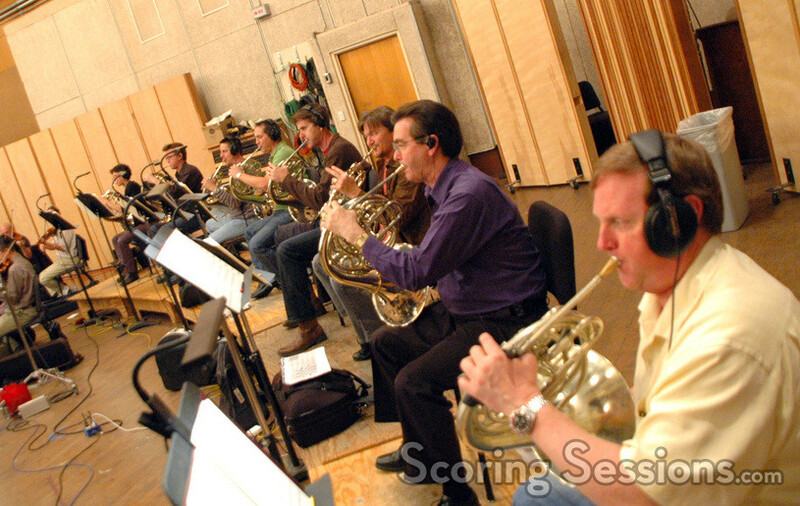 Conducting a 90-piece ensemble of the Hollywood Studio Symphony, Silvestri’s music contains strong heroic brass themes, big and epic moments, driving action, and even some contemporary rock elements with electric guitar, percussion and synths. 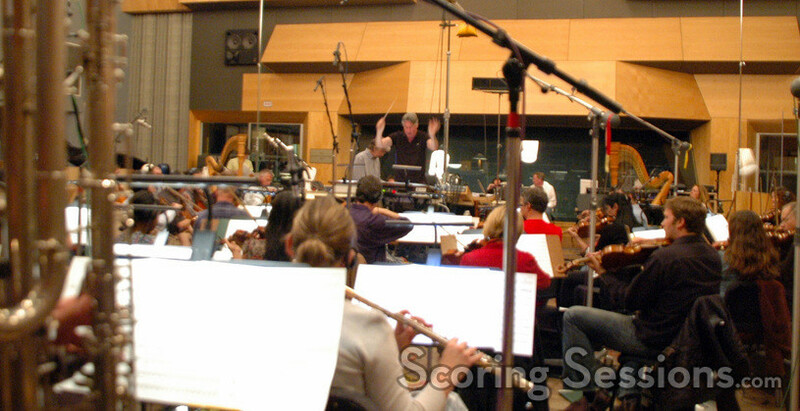 The orchestral percussion was so loud that most of the time they had to record them separately from the orchestra, with different passes for the various instrumental groups. Eight French horns, two pianos and two harps added to the walloping soundscape. 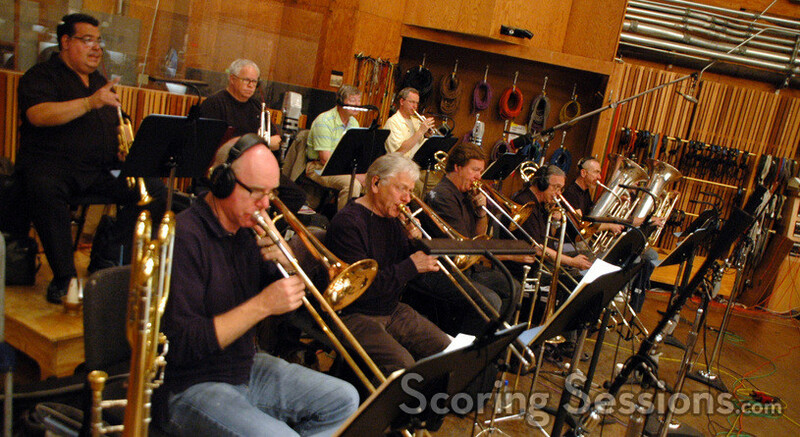 Scoring mixer Dennis Sands, who has been a longtime collaborator with Silvestri, recorded and mixed the January session, but was unable to attend the April ones due to a scheduling conflict – filling in for him was Steve Kempster. In the booth, director Sommers and editor/producer Bob Ducsay were very hands on in terms of explaining to Silvestri what they wanted – and Silvestri delivered, making changes on the stand, and even rewriting a cue during the musician’s breaks – all by hand with pencil and paper. The music was orchestrated by John Ashton Thomas, Dave Metzger and Abe Libbos, and Libbos was on hand at the sessions to give feedback and notes from the booth. Music editor Ken Karman, as well as assistant music editor Jeannie Lee Marks and ProTools recordist Larry Mah, were also supporting Silvestri from the booth. 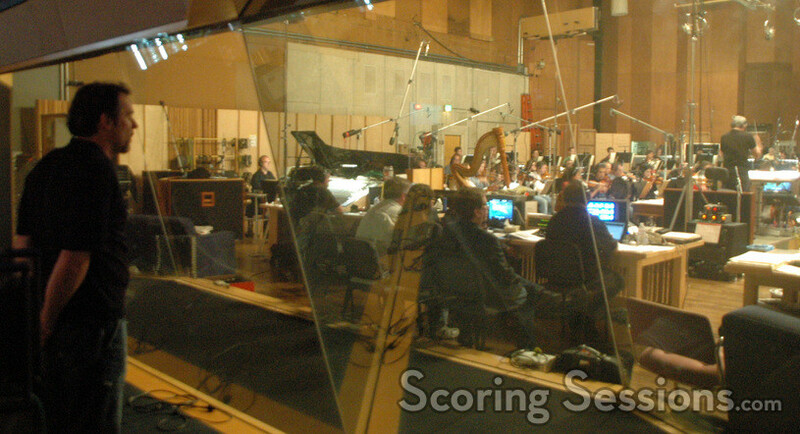 Off to the side, in the isolation booth, a Logic rig had been set up, where score coordinator David Bifano handled the pre-record playback, coming live off of Silvestri’s writing rig – allowing for on-the-fly modifications. 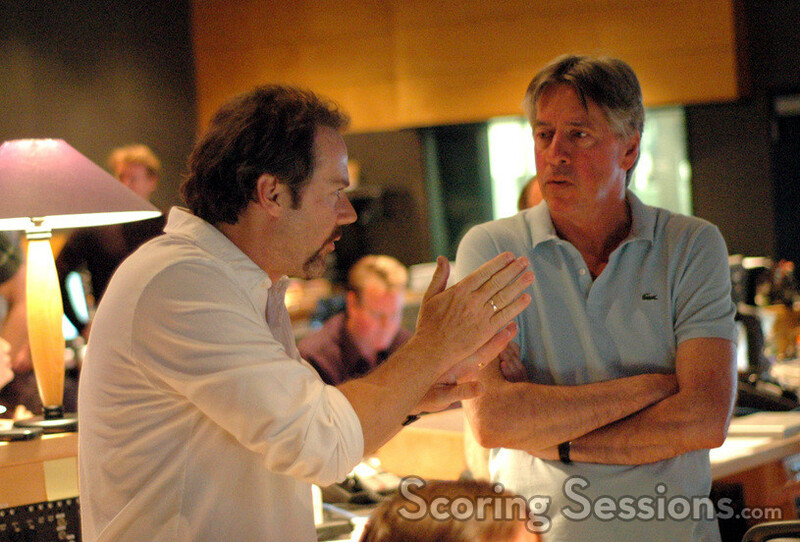 A final pick-up date was recorded earlier this week at Fox with scoring mixer Dennis Sands back at the helm. G.I. Joe: The Rise of Cobra will be released from Paramount Pictures on August 7th, 2009, and a soundtrack release is coming from Varese Sarabande on August 4th.